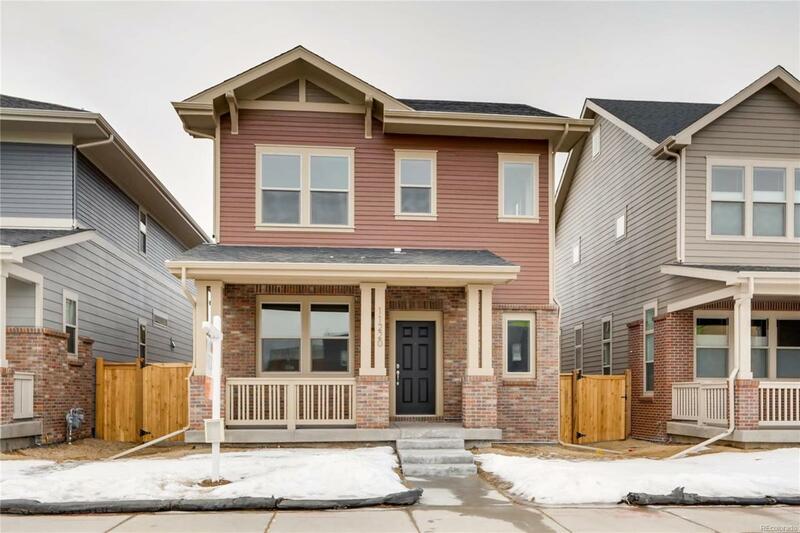 Freshly completed home by Thrive Home Builders, ready for immediate move-in! 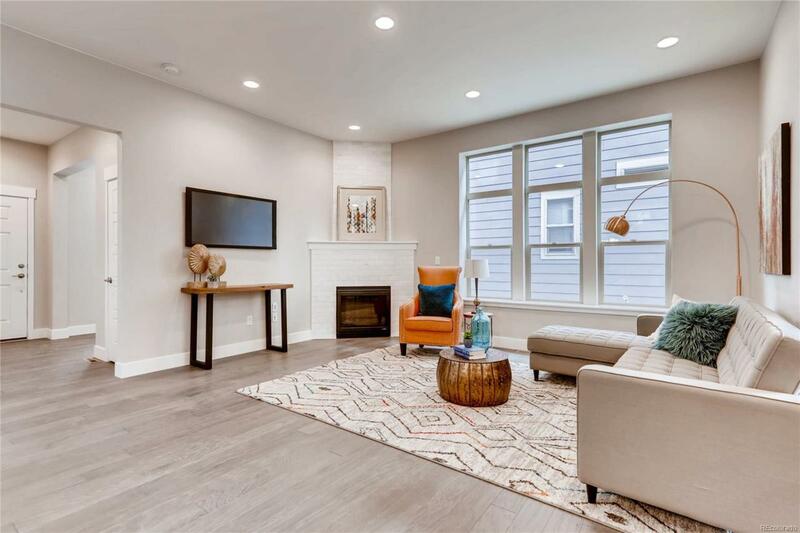 Fantastic Stapleton location within walking distance of parks, pools, Stanley Marketplace & Eastbridge Town Center with neighborhood shops, restaurants & grocery. 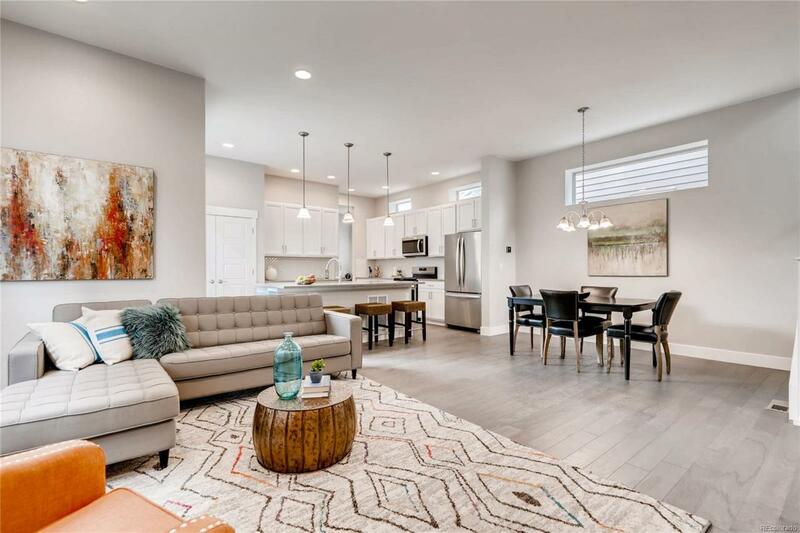 This open concept floor plan is a modern take on traditional and includes soaring ceilings, oversized windows, and a main floor study overlooking the front porch. Classic white Shaker cabinetry accompanies a geometric tile backsplash and stainless appliances in the spacious kitchen. Natural light abounds throughout the open kitchen, family & dining rooms, a stunning gas fireplace set in the corner to be enjoyed by the entire space. Upstairs, the master suite offers dual walk-in closets, a recessed ceiling, and a 5-piece bath. 2 add'l bedrooms, a full bath, and a versatile loft with view mountain views complete this level. 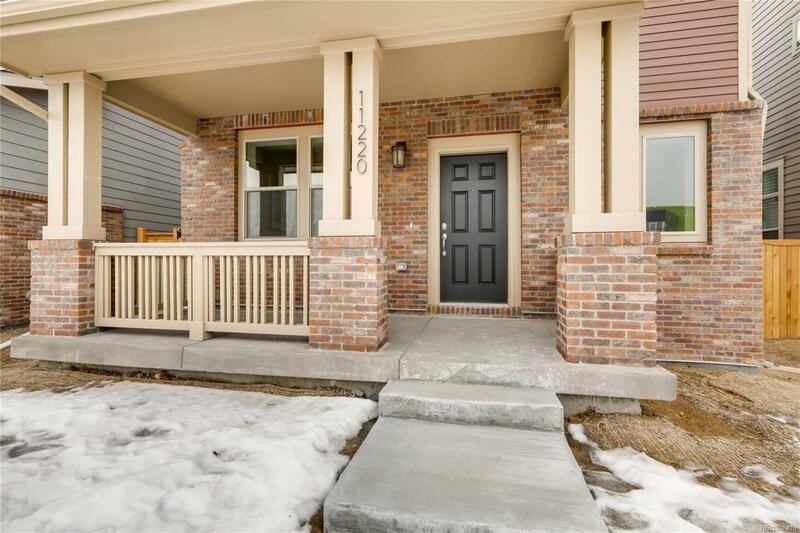 This home has it all: a private yard and patio, an oversized 2-car attached garage, and a full basement ready to be finished! Offered by Focus Real Estate.